Photography is all about playing with the light in a scene. However, light isn't always what you want it to be in all instances, so sometimes you'll need to use artificial lighting to enhance a photo or to light up a low light situation. Inbuilt flashes are good enough for quick shots and party snaps, but you might want to think about better lighting scenarios to make your photo stand out from the rest. Oftentimes, you can achieve that by using a flash. For example, using a fill flash to light a subject and retain the natural lighting, using diffusers to avoid harsh shadows, and using stronger flashes to overpower ambient light are just some of the advantages that off-camera lighting provides. If you make an intelligent buying decision regarding your flashes then you can easily set up off-camera light that makes your photos stand out from the rest. Let's look at the different options available to trigger your off-camera flash setup. 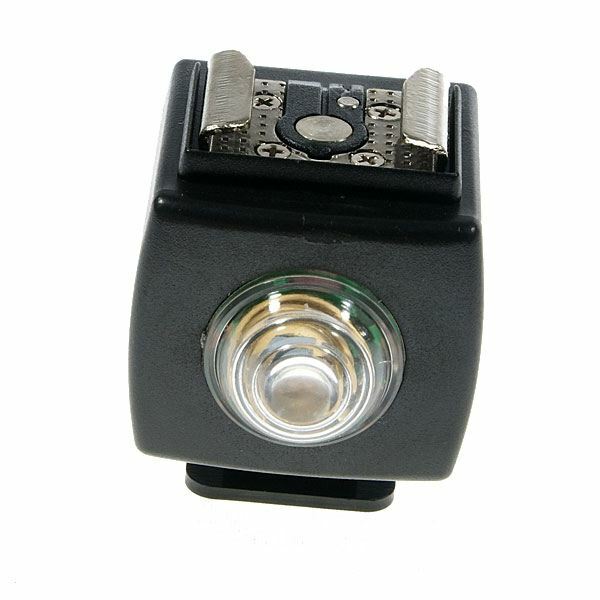 flash that picks up the signal from a transmitter (hot shoe) on your camera that you trigger while shooting and thereby helps to trigger the other flash unit(s) creating a wireless connection between your camera and the flashes. IR receivers can be picked up for cheap from any neighborhood photography store or from eBay, costing around $10-$15. But beware, using this method of flash triggering on a bright and sunny day can be a pain since the receiver may go off in response to the sunlight! Also, these units are prone to interference from other IR transmitters like your TV remote and sometimes other close by infra-red devices. As with any IR based device, such as your TV remote, these devices function depending on the line of sight from the trigger to the receiver. This same principle is used for triggering flashes as slaves when the flash from the camera fires first is picked up by the secondary flash unit which then fires. 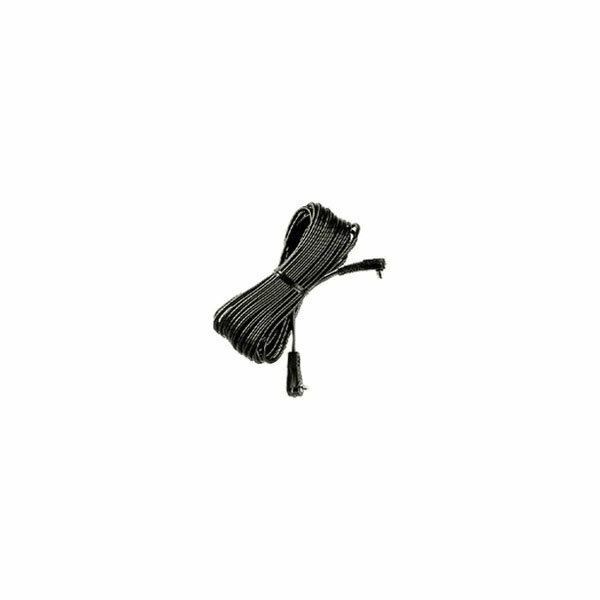 The most tried and trusted method of triggering an off-camera flash, a PC sync cord plugs into the camera and the flash, thereby physically connecting them. This could be a problem when placing flashes in difficult locations and you’ll have to be careful with the wires running around. Another important point to note is that not all flashes and cameras come with PC sync ports, so if your camera doesn't have one then you would need to buy adaptors to make use of the hot shoe connectors. This could very well be the most efficient, as well as costly, way of triggering off-camera flashes. Most professionals and serious amateurs would be using this system. How does it work? 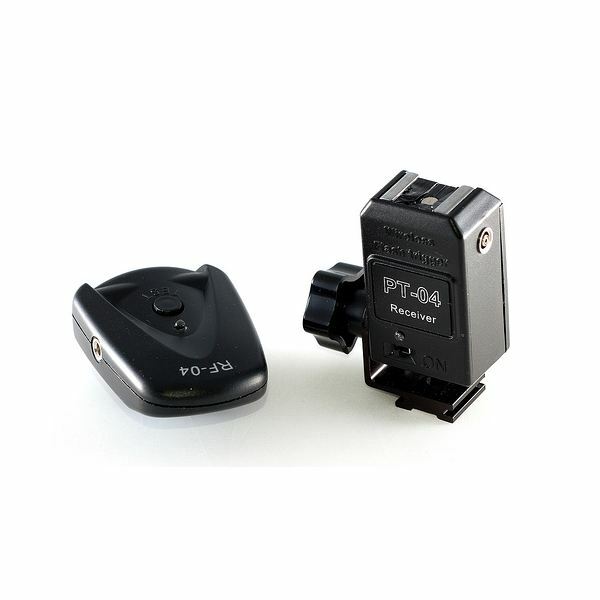 A trigger, which is connected to your camera and the flashes, are connected to receivers that pick up radio signals emitted by the trigger or transmitter on your camera when the shutter button is pressed. There several options available in this category ranging from cheap options for amateurs, like the Cactus Wireless Triggering system or the Pocket Wizard. The higher end devices in this category can perform some advance functions like splitting several flashes into channels so that each can be controlled in a group, can be switched on and off wirelessly, etc. 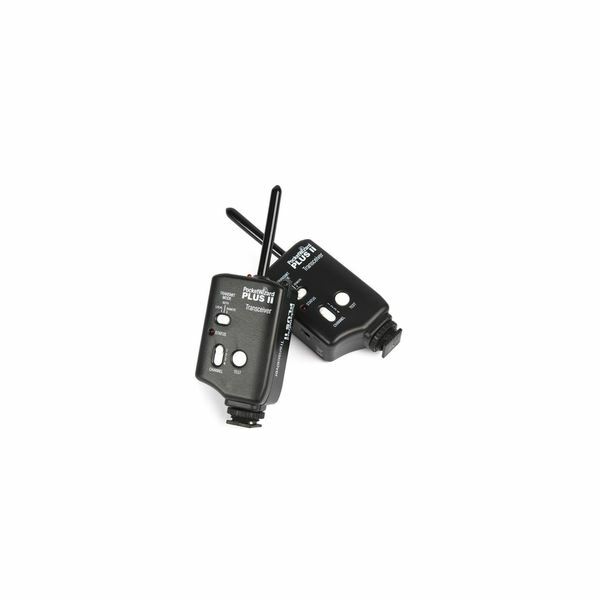 Both Canon & Nikon have their own proprietary wireless connections built into their higher end flashes and cameras. Using these systems is mostly just a matter of selecting the various options from the camera menu and from the flash. The Nikon CLS, for example, allows you to control flash intensities and channel assignments all from the higher end camera like the D3 & D700. This is the most comfortable method of triggering wireless flashes and works out be quite cheap if you’ve already invested in the camera and flash units. The Nikon system is currently the most advanced lighting technology available, with the Canon still lagging behind in this regard. Canon flashes make use of the e-TTL system which operates between the camera and neighbouring flash units and measures light intensity through the lens and changes them according to the lens used. 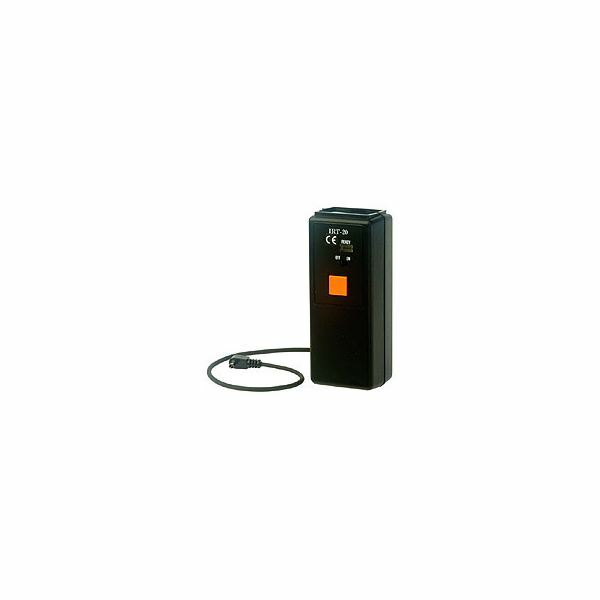 Nikon also employs a similar method called an i-TTL, with some advanced features which allow you to control flash units. Off-Camera Flash is Just the First Step! Getting your flash off the camera is just the first step into the exciting world of lighting and flash photography, from there, the sky is the limit. Once the flash gets off your camera, there a lot of things to play with, including changing shadows, selective lighting, light sculpting, and so on. If you run out of ideas, I suggest trying the Strobist blog for inspiration on creative ways to take advantage of off-camera lighting techniques. Remember that you might also be able to take the help of light modifiers such as diffusers, bouncers, gobos, etc. Happy shooting!